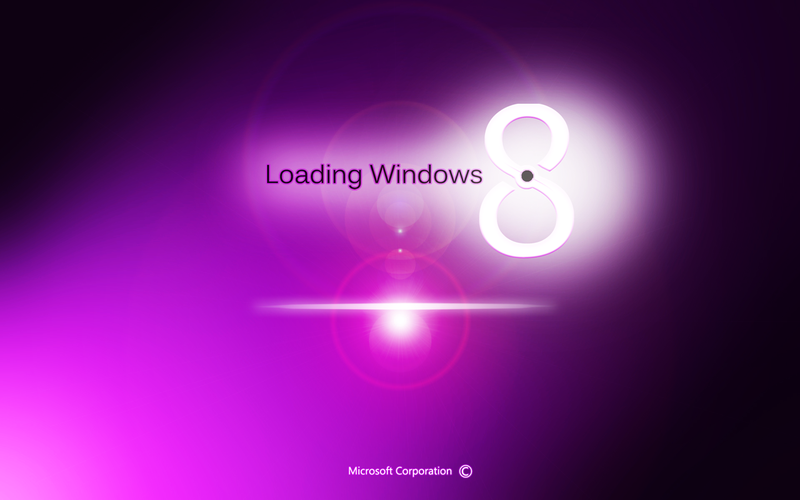 Many people were waiting since so many days for the launch of Windows8 operating system. Finally the day has come and windows8 has been launched. Now let us have a deep look into windows 8. As we all know 800 million smartphones will be sold this year, within three years that number may be up to one billion annually. As mobile phones will take over of everyday computing task, Microsoft decided to create mobile friendly operating system. Already the smartphones, tablets became the user core computing devices. In windows8 Microsoft is using unified platform strategies, which are entirely different from Google and Apple. Microsoft just wanted to beat Google and Apple and many knew that windows8 will be the key to Microsoft against Google and Apple. Windows 8 has some very unique features like Internet Explorer 10, which is fasted on any mobile. It has also offered the closest addition with video chat app Skype. For all business oriented people, Windows 8 will add so many benefits like new class of simple, easily operated, clean informational apps. As windows 8 gives faster, better, multi-monitor support, and far improved file transfer and manager dialogs. Here are specific benefits of Windows 8. Yes. Microsoft Windows 8 has super fast startup as compare to any other operating systems. Windows 8 loads much faster, even when dual booting. Windows 8 has a whole new world of different types of apps. It gives personal computer users a whole new world of full-screen, touch-screen, and web connected apps to explore new things. These latest apps can even display relevant information on Windows start screen tiles, which is impossible in any other operating systems. With the help of Windows 8, SkyDrive is easily accessible to any app that wants to use it. This will also backs up your PC’s settings. Windows 8 has the better security with less-intrusive updates. Windows 8 is known to be the most secured version of windows yet. It stops computer for loading an operating system, which hasn’t been signed by publisher. Like this there are so many securities in Windows 8. Many people are giving review that windows 8 touch screen is much better than Apple iPad. Windows 8 has the capacity to snap a sidebar to the side of screen with a touch gesture; it helps to keep tabs on apps at the same time. This is not possible in Apple iPad. Finally Microsoft comes up with an excellent operating system, which starts a new era of personal computing.